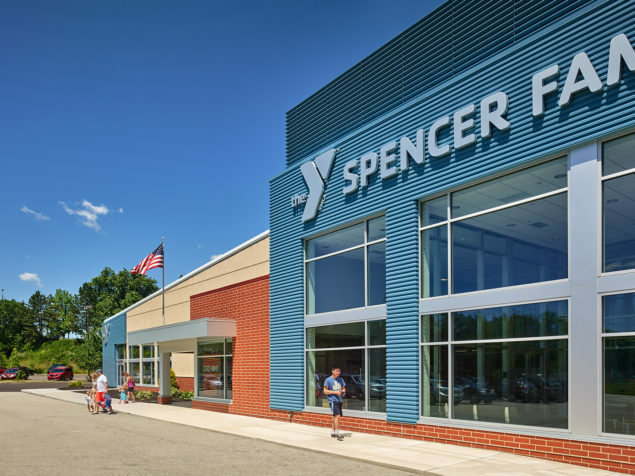 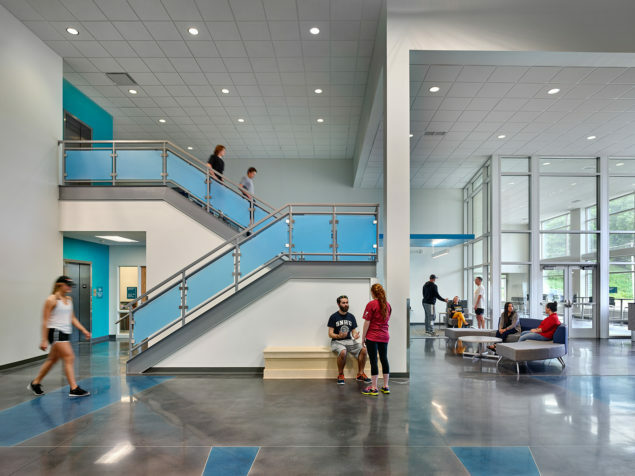 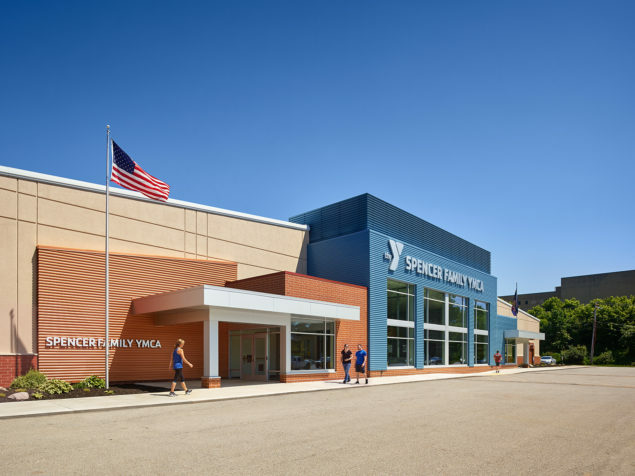 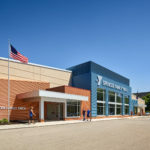 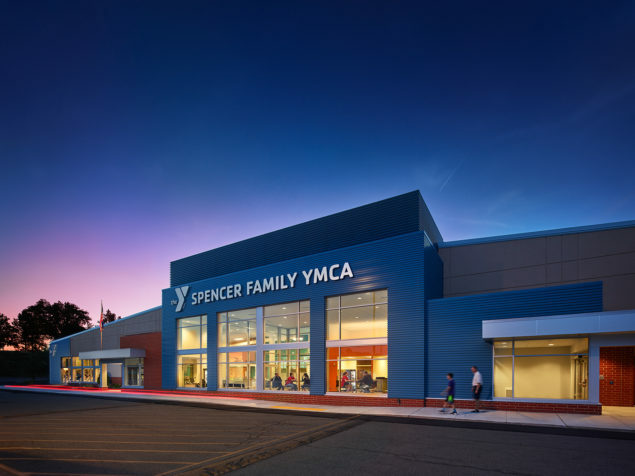 This YMCA revitalized and transformed what was a former hockey facility into a dynamic new community center. 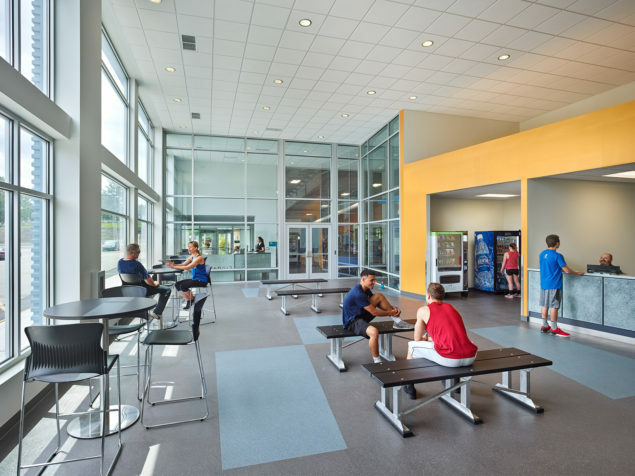 One of the two original hockey rinks was retained and updated to serve the local hockey program. 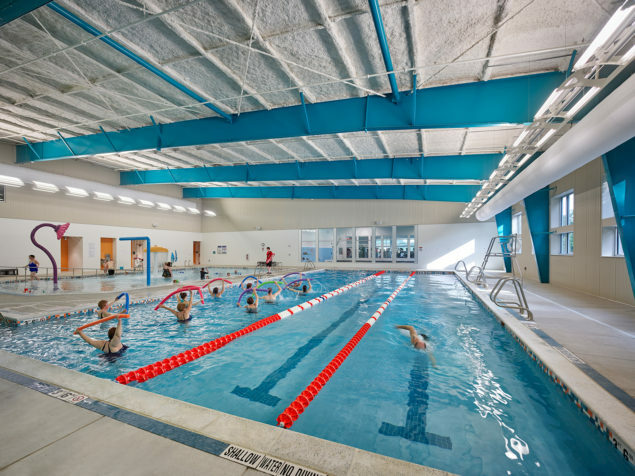 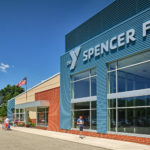 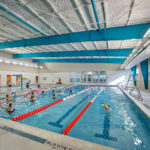 Members of all ages enjoy an aquatic center with zero entry for younger children and lap pool for experienced swimmers, a gymnasium, child watch, and wellness/fitness center. 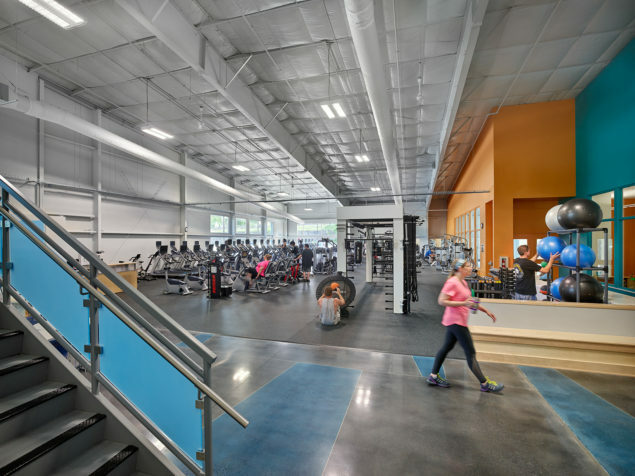 Large bright airy spaces create an inviting atmosphere for exercise and engagement. 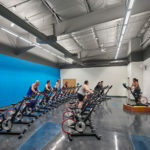 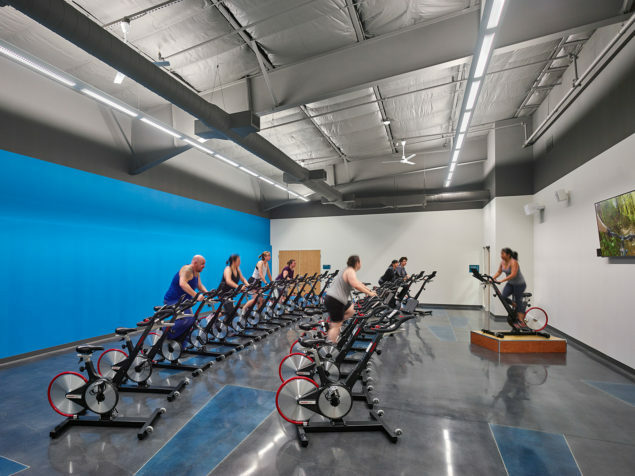 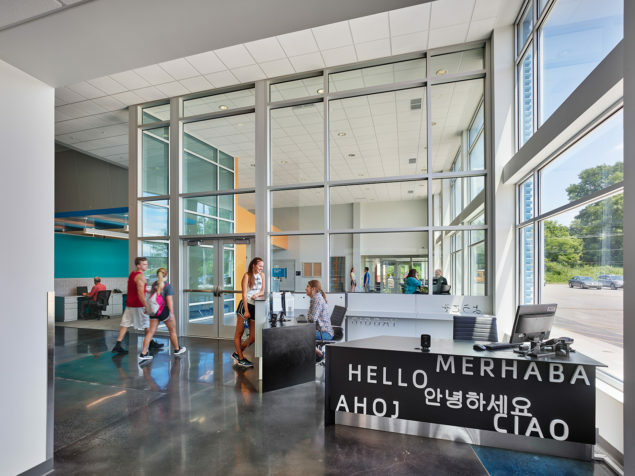 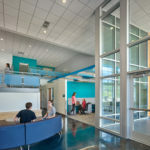 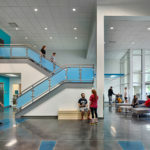 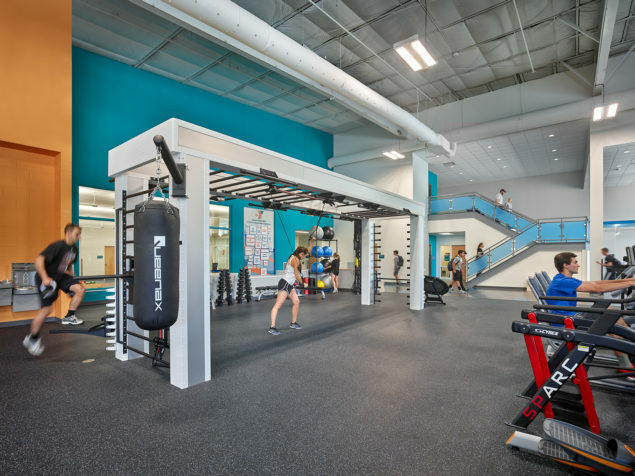 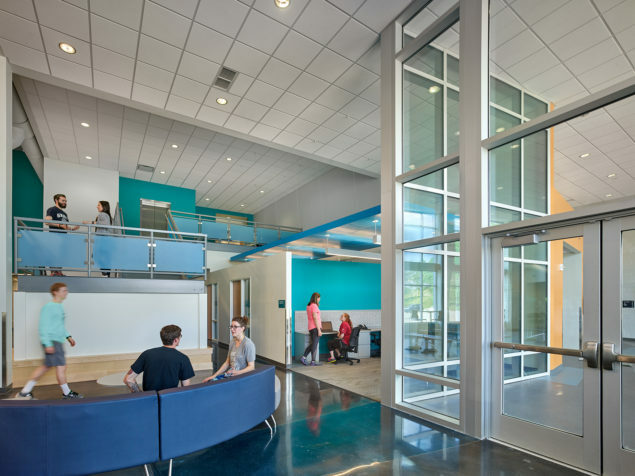 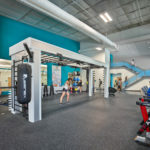 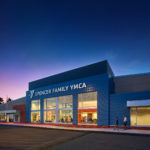 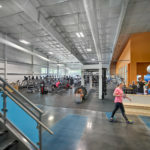 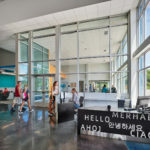 Exercise rooms, spinning studio, community room, administrative offices, and meeting rooms for the YMCA on the second floor are accessed by an open stair that visually connects the two-story entrance lobby/welcome kiosk. 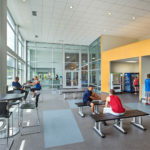 Locker room amenities in a central area between the YMCA and the ice rink support both the YMCA and hockey program in a central area that allowed continuous operation of the hockey areas during phased construction.